Binding of the Bible. 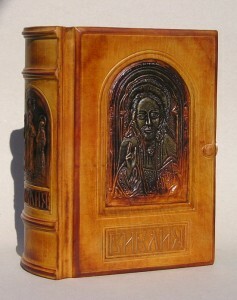 Size: 15х22х6 сm. Stamping, toning.